Remarketing, also known as retargeting, can dramatically increase your conversion rates and ROI. 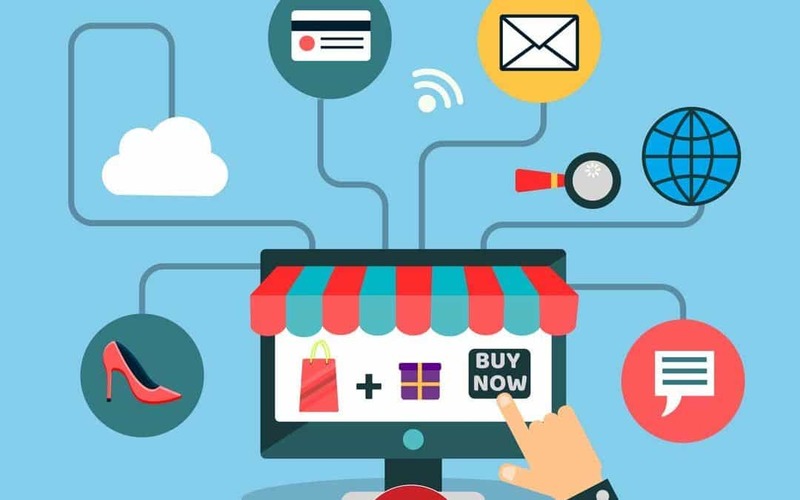 This is because past site visitors who are already familiar with your brand are much more likely to become customers or complete other valuable actions on your site. Webit365 can create you a website that can generate traffic, harvest leads and re-market your customers by engaging them on Google ad networks, Facebook, You Tube and other social channels. Your website has now become the hub of all your marketing and lead generation. Even if you use traditional media channels such as TV, Radio and Print driving them to visit your website allows you to harvest the leads, build re-marketing lists you can engage your customers with over and over. Remarketing compliments traditional advertising and makes it more effective. 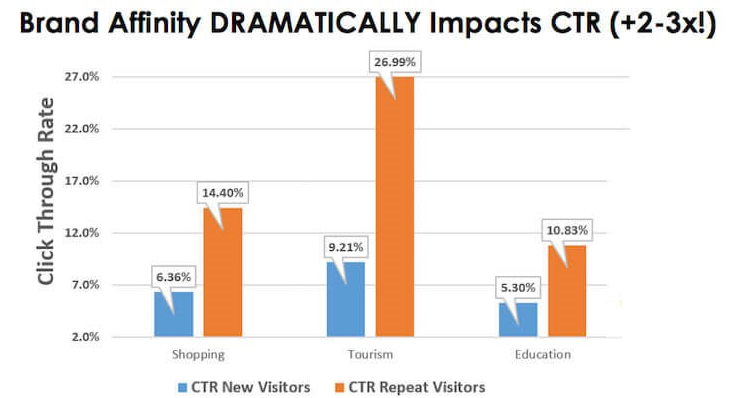 As you can see, previous site visitors will click your ads at 2-3x the rate of new visitors. Looking to learn more about advertising online? Contact Webit365 Now!